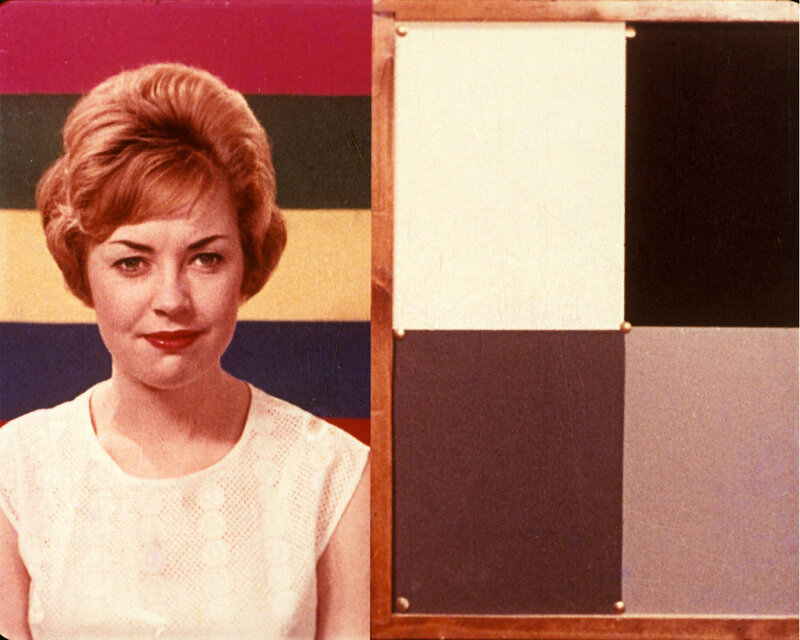 Girls on Film is a series about images that existed only on the fringes of celluloid—originally used by colorists to match color density and skin tone between different reels of film—the images existed in the countdowns, never meant to be seen by the public. 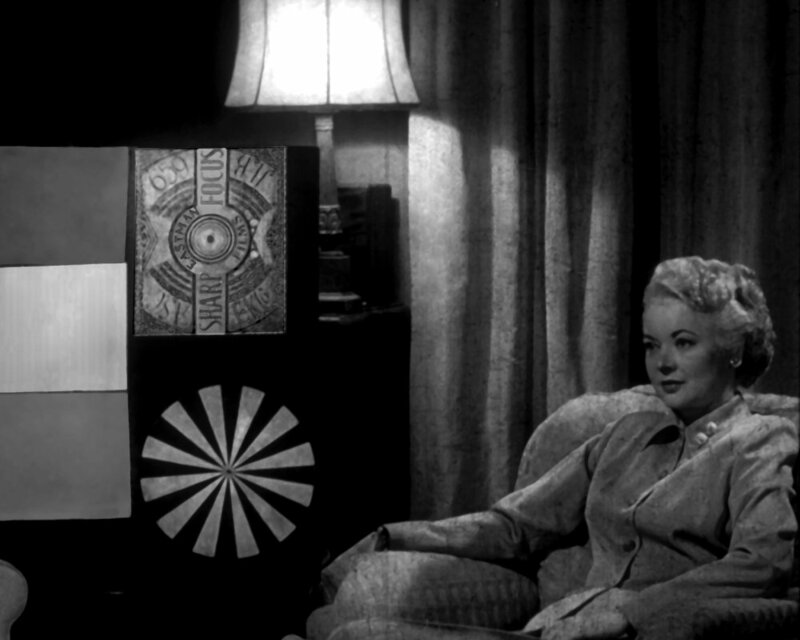 The frames were abused, damaged and forgotten, even before the world of motion pictures turned digital—and this show attempted to give those women a brief moment of recognition. 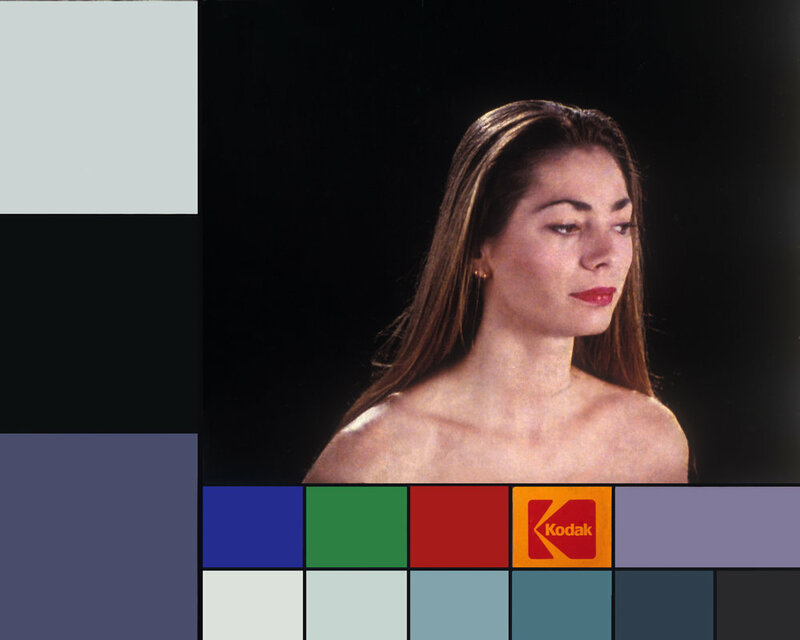 Based on real color timing test girls images, Buck and Segal painstakingly revised and reworked the 70 images (representative selection below) that make up the show. The portraits are arranged in a continuous line along all four walls of a gallery, reminiscent of a filmstrip. 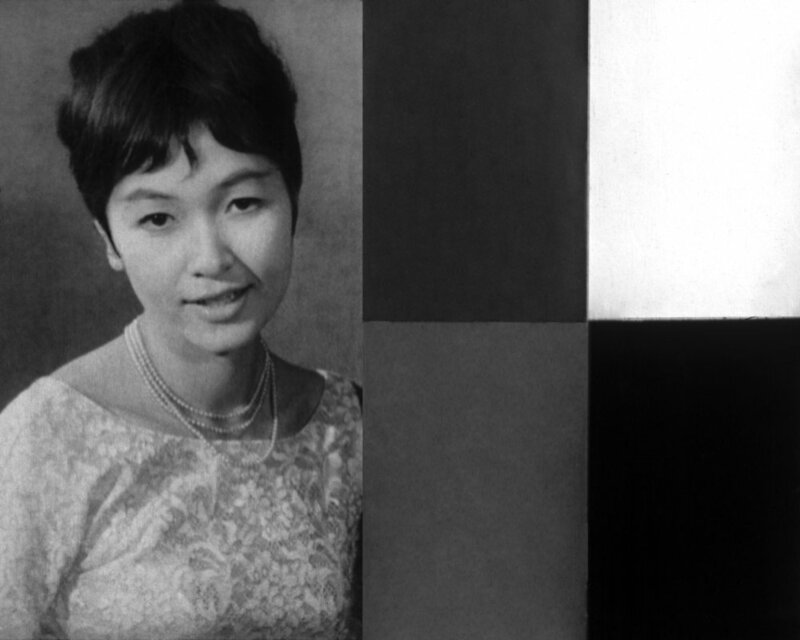 The women represent not just the United States, but nearly every country in the world where a film industry has flourished – Europe, India, Japan, China. What is striking is how familiar some of the faces seem. While none of the women in this collection ever made the leap from China Girl to film actress, the sense of déjà vu one feels results from the combination of lighting, makeup, hairstyles, clothes, and facial expressions that suggest film actresses of a particular era. But the resemblance does raise questions about why our response to a famous face is different from our reaction to one that is eerily similar but which lacks the associations acquired through a career as an actress and celebrity.